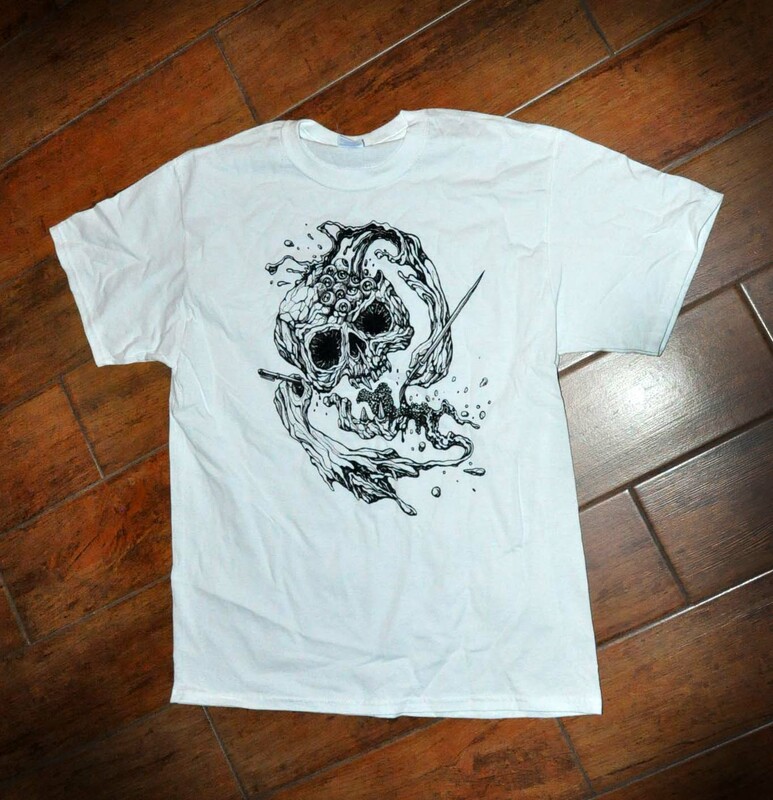 And Justice For Art: WIN AN "AND JUSTICE FOR ART" T-SHIRT! WIN AN "AND JUSTICE FOR ART" T-SHIRT! 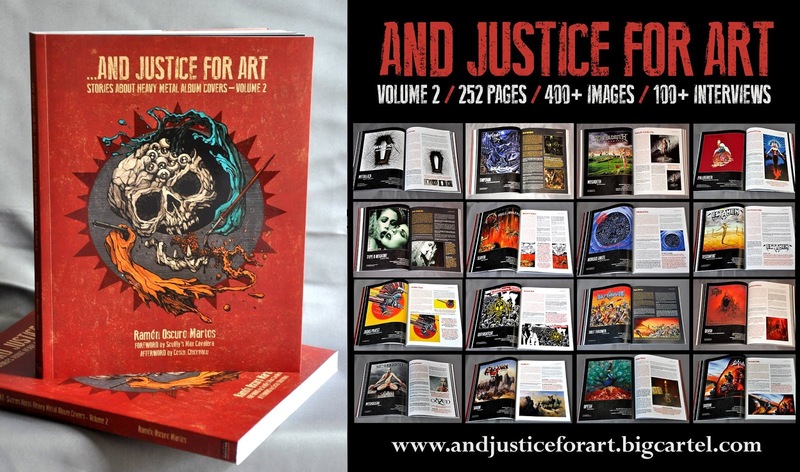 We're inviting all the proud owners of "And Justice For Art - Voume 2" to write and post online a mini-review of the book. 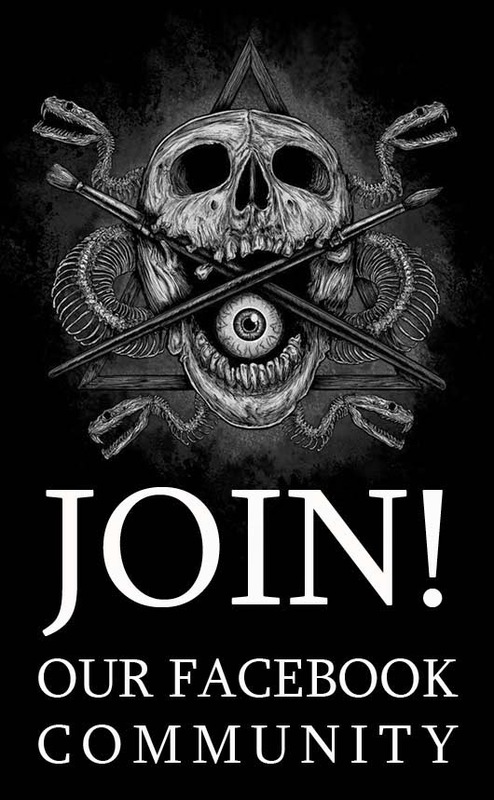 Three lucky winners will be rewarded with a FREE t-shirt (M, L or XL sizes available) featuring the book's cover art created by artist, Costin Chioreanu. The rules are SUPER EASY! 1) Write a review of the book of just one or two paragraphs. Besides your personal opinions, you need to include (mandatory) the complete title of the book (And Justice For Art: Stories About Heavy Metal Album Covers - Volume 2), the link the to the book's official store (https://andjusticeforart.bigcartel.com/product/and-justice-for-art-stories-about-heavy-metal-album-covers-volume-2) and the graphic of the book featured at the end of this article. 2) Post/Share your review in one or more of your social media accounts (especially Facebook, Instagram, Blogger, Youtube, a website, etc.). 3) Send us a message ONLY to andjusticeforart@gmail.com with your name and the links to your review. The three lucky winners will be selected randomly on April 15th, 2019. Winners will be announced via Facebook and email. Make sure to include this graphic together with your review.